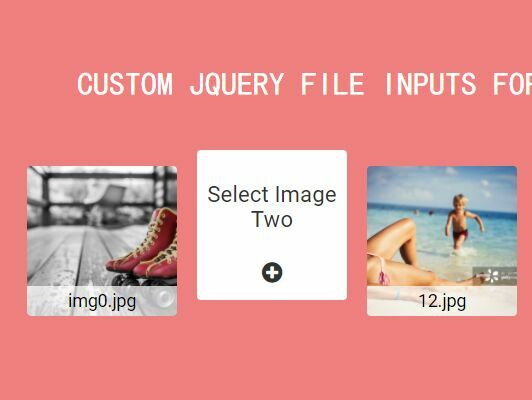 A fancy, file uploader plugin based on the jQuery File Upload plugin that converts the normal file input into a responsive, mobile-friendly uploader interface with support for drag'n'drop, keyboard interactions, file preview, Chunked file upload and much more. Dual licensed under the MIT or LGPL. 1. Load the primary CSS file 'fancy_fileupload.css' in the head section of the webpage. 4. 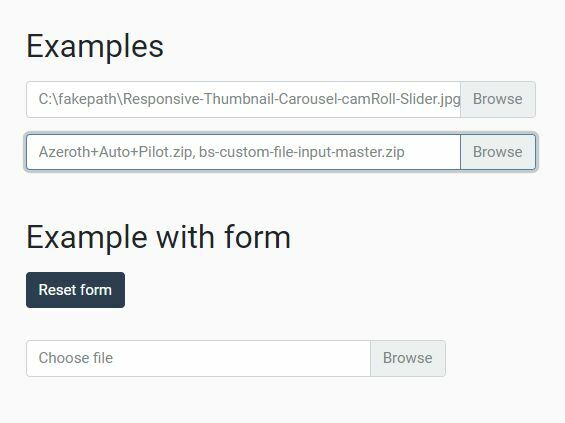 All possible plugin options to customize the file uploader. // A valid callback function that is called during initialization to allow for last second changes to the settings. // Useful for altering fileupload options on the fly. Fixed syntax error issue in Edge. Fixed FlexForms dependency issue. Backported GetFileStartPosition() changes from FlexForms modules. Added support for recording directly from a microphone and webcam/camera. Fixed DOM element creation issue. Fixed missing URL reference issue. 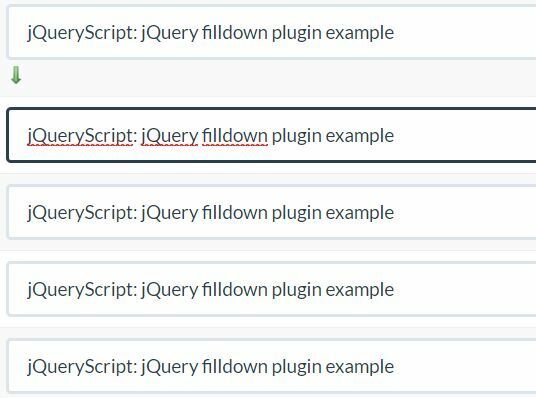 Added server-side helper PHP class. Added preview dialog show/hide callbacks. 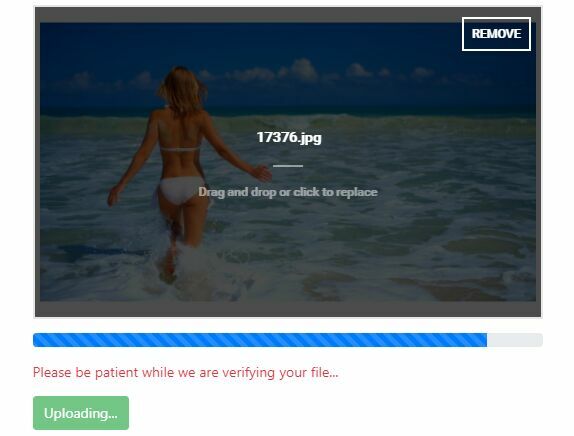 Improved support for chunked uploads with various bug fixes. Added preinit option. 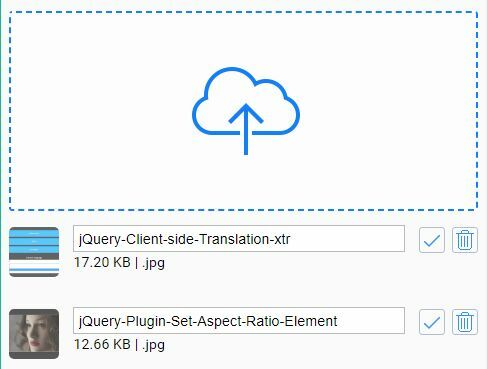 This awesome jQuery plugin is developed by cubiclesoft. For more Advanced Usages, please check the demo page or visit the official website.